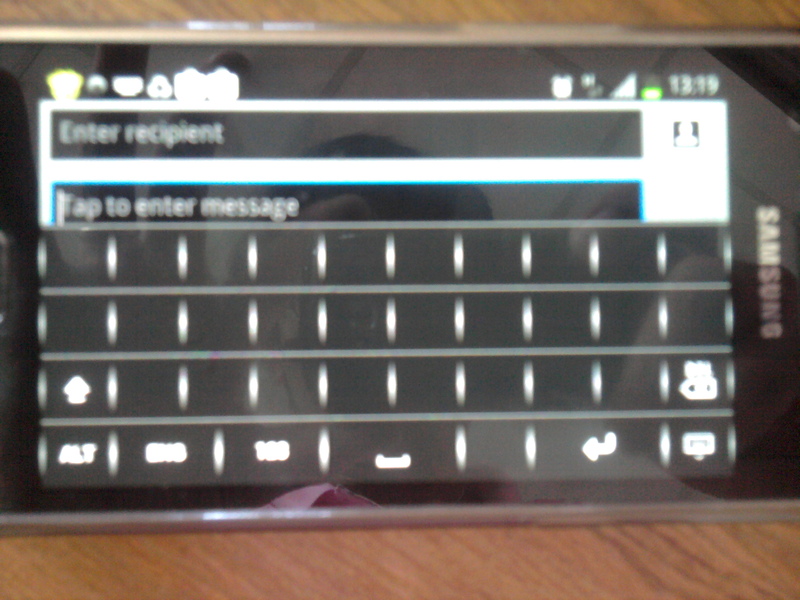 Just a quick info after upgrading Ice Cream Sandwich (ICS) on Galaxy S2 (Android version 4.0.3), Khmer Unicode font is not available even with boxes letter or question mark, it shows blank character with all Khmer Unicode words. 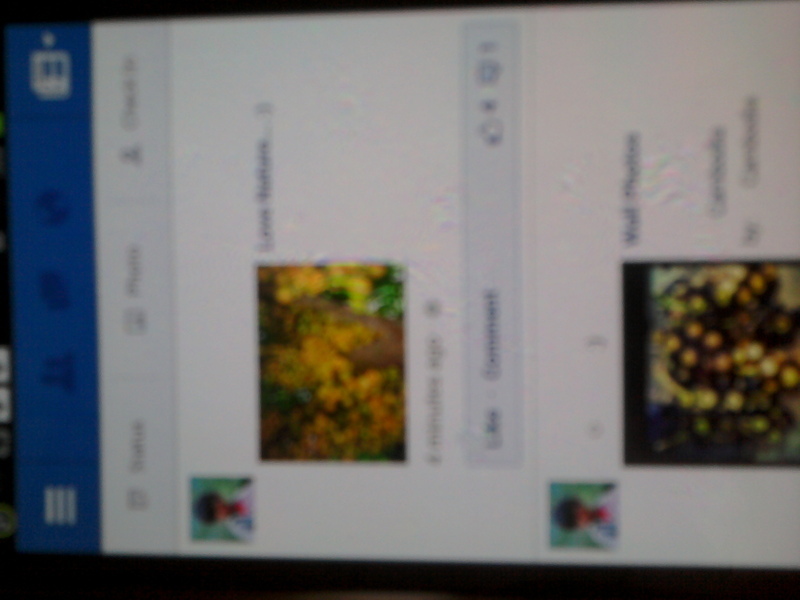 Cambodia Android User Group (CAUG) confirmed that they can make Galaxy SII fully work with Khmer Unicode without rooting the system. But need to contact them to install. See detail in Khmer for the announcement. Hope, they release free version to install soon.